The Sally collection adds a fun pop of color to any space, with a ceramic base and gold accents this is sure to make a statement. 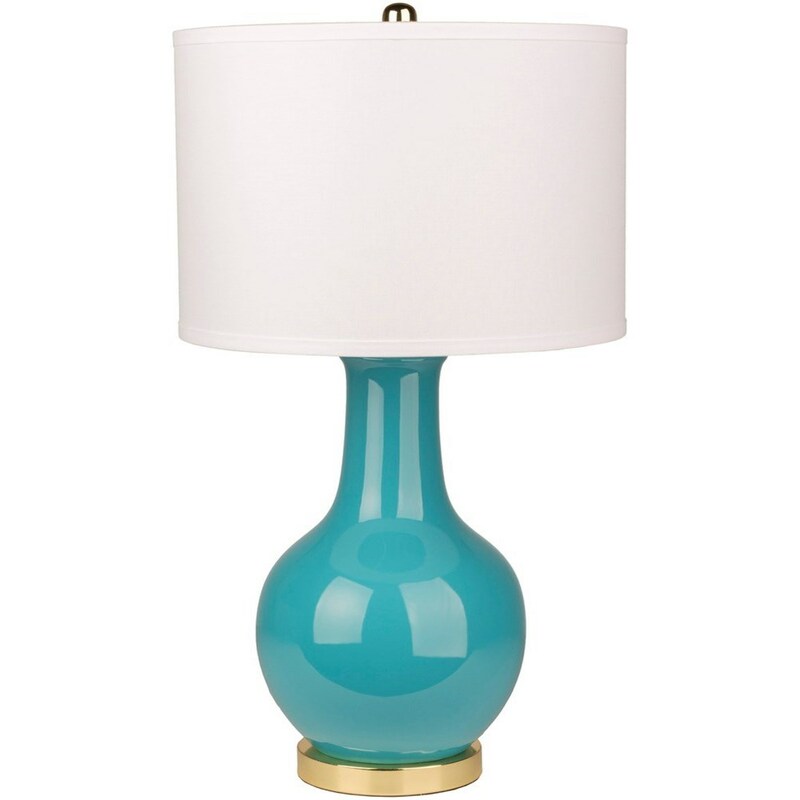 The Sally Glazed Contemporary Table Lamp by Surya at Suburban Furniture in the Succasunna, Randolph, Morristown, Northern New Jersey area. Product availability may vary. Contact us for the most current availability on this product. Browse other items in the Sally collection from Suburban Furniture in the Succasunna, Randolph, Morristown, Northern New Jersey area.